Each year we rely on the generosity of our alumni, parents, grandparents, employees, and friends of our school for support during our annual appeal and various fundraising events. The success of our students and our schools is a direct reflection of our donors' philanthropic efforts. 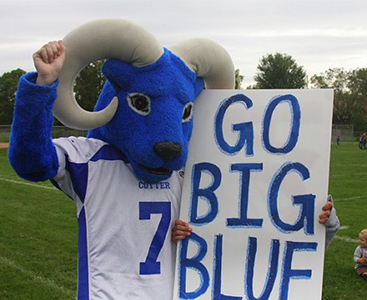 We invite YOU to make a gift today and enhance the Cotter Schools experience for all of our students. For further information, contact the Advancement Office. Our annual appeal kicks off in November with the goal of raising $100,000 from our generous donors. The gifts received directly impact our students, our facilities, and our faculty. 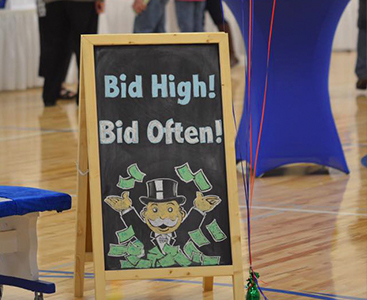 The Cotter Auction is the largest social and fundraising event of the year. This event is an entertaining, exciting, and engaging event for the Winona community that benefits our school. Plan to attend on Saturday, April 27, 2019. 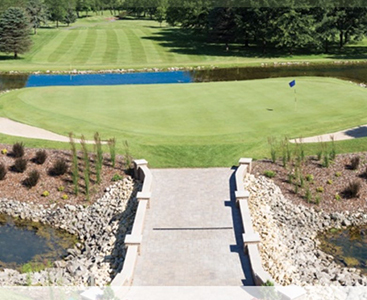 The annual Cotter/WACS Golf Classic will be on Monday, June 10, 2019. 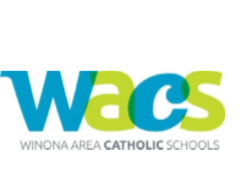 This popular joint event benefits Catholic education in Winona. The most common way our generous donors give back. Cash, check, credit card or securities. You can make a one time gift or set up a monthly recurring gift. We also receive memorials and honorariums for members of our Cotter family. Gifts of stock are a great way to get the full tax deductible value of the sale of your stock, as well as, avoid the capital gains tax. 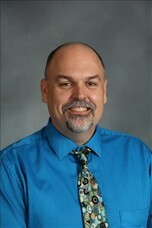 Make sure you gift the stock to Cotter Schools and don’t sell it yourself. Call us to facilitate your gift. Some companies match gifts as well. Check with your company today! Cash gifts can also be allocated to our students through a scholarship. In our attempt to keep tuition affordable we are blessed with generous donors who help offset the cost of educating our students. A planned gift is any major gift, made in lifetime or at death, as part of a donor’s overall financial and/or estate planning. This gift leaves a lasting legacy for the future of our students and school, and be beneficial in offsetting the tax burden. There are several ways to give: securities, annuities, charitable remainder trusts or property. Contact our office for more information on how to set up your planned giving legacy. 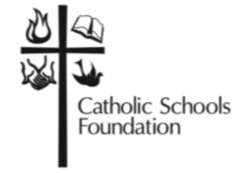 Cotter Schools is also proud to partner with Winona Area Catholic Schools and the Catholic Schools Foundation to make quality faith-based education available and affordable for all families.